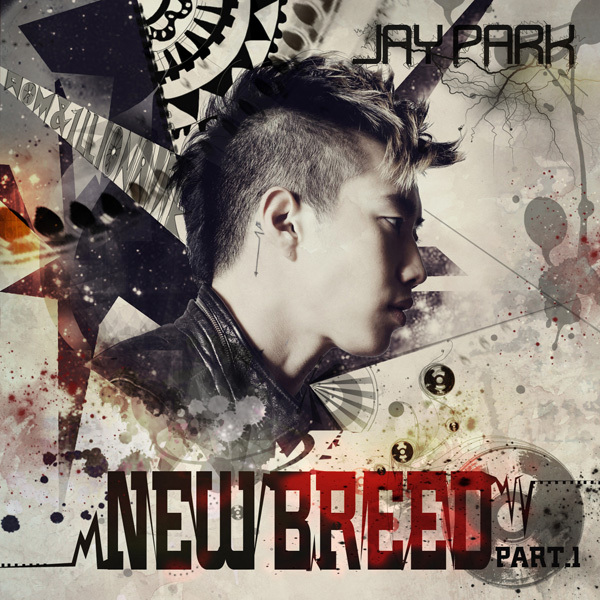 Jay Park‘s new EP album [New Breed Part.1] was released today (28th). With a total of 5 tracks, the EP album features DOK2 and The Quiett in tracks ‘Enjoy The Show‘ and ‘Up And Down‘. The title song ‘별/Star‘ is an R&B track produced by Jun Goon who also produced tracks such as Taeyang‘s ‘I Need A Girl‘. This track shares the story of Se7en and Park Han Byul and their unchanging love. The EP album is available on Korean online music portal sites. This entry was posted in Album Release, Videos and tagged dok2, 박재범, 별, i need a girl, Jay Park, New breed part 1, Park Jaebum, star, Taeyang, the quiet. Bookmark the permalink.